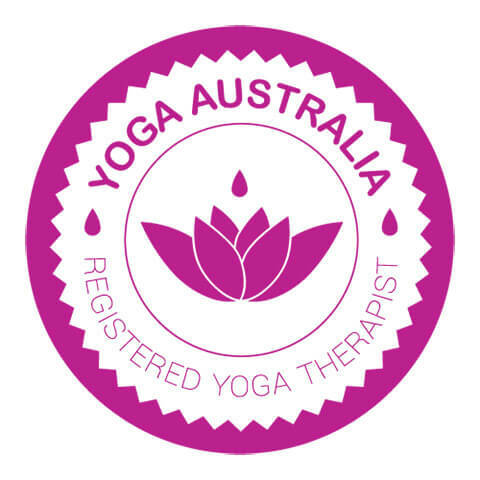 Yoga therapy is a private session where we explore what yoga practices suit you personally. 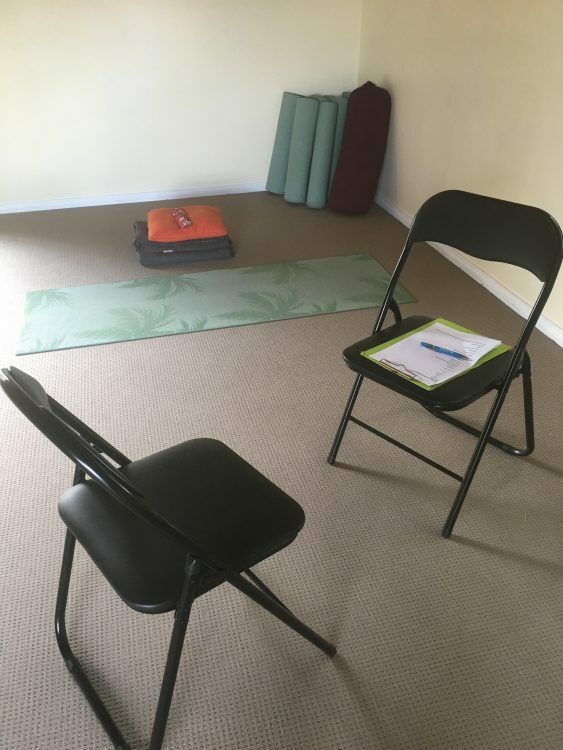 Yoga Therapy empowers you to manage your own physical, mental and emotional health using the tools of yoga—breathwork, posture and bodywork, meditation and relaxation. It is suitable for those wanting to take an active part in their own journey to wellness. Suzanne Ellis is a fully qualified Yoga Teacher, Yoga Therapist, Back Care Yoga Specialist, Level 1 iRest teacher, Somatic Yoga Coach and Ayurvedic Practitioner. A commitment to at least three appointments is essential for Yoga Therapy. Cost for first consultation is $110 and $88 for follow-up appointments. You need to commit to minimum of three sessions. Suzanne Ellis has also trained as an Ayurvedic Lifestyle Consultant in 2015 and continues under the mentorship of Dr Rama Prasad. An Ayurvedic consultation consists of an analysis of your body type and tongue analysis. Ayurveda originated in India and goes hand in hand with yoga, focusing on overall health and dietary needs. It is a system of healing and in Sanskrit, ayur means life or living, and veda means knowledge, so Ayurveda can be defined as the “knowledge of living”.